Love coffee? 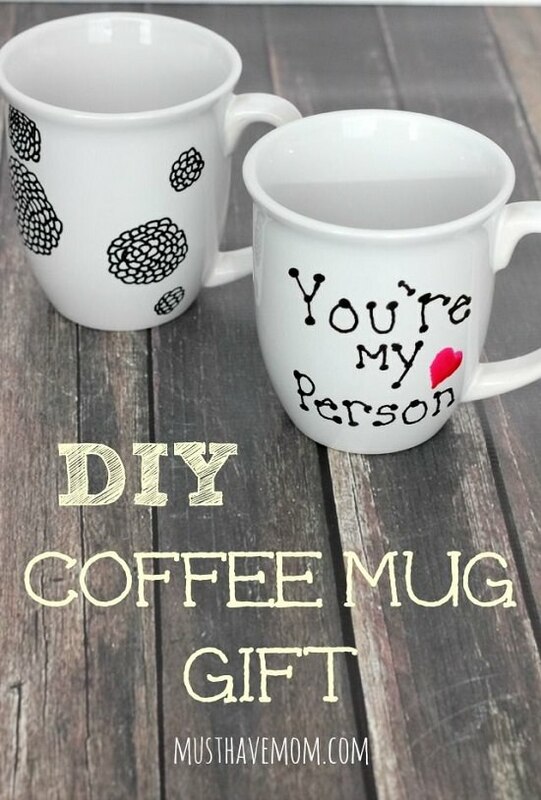 Personalize your mug with these Coffee Mug DIY Ideas! 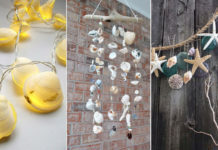 All these ideas are easy to make and also make a perfect gift. 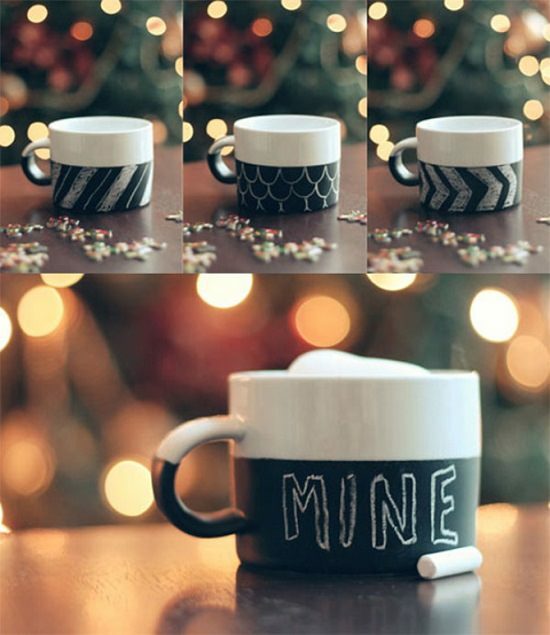 Draw your favorite designs on a white mug by using different sharpies and bake the cup in the oven to set the drawings. Learn the steps in detail at Pop Sugar. 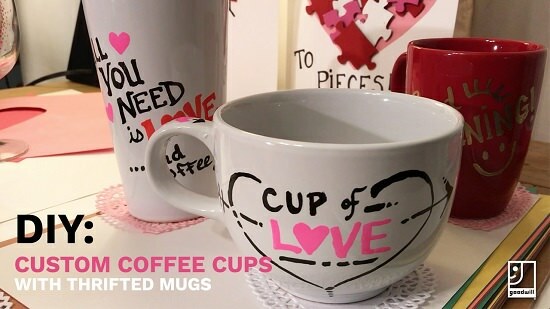 Rub a set of coffee mugs with rubbing alcohol and make the designs or write the quotes with oil-based paint pens. That’s all you have to do, click here. 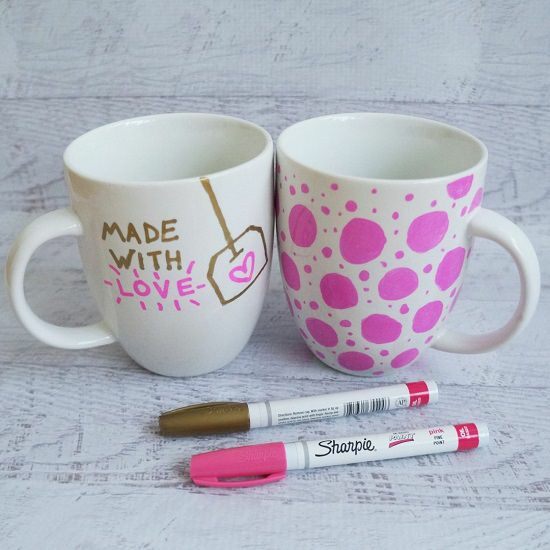 Customize your coffee mug with your idea of the perfect design with a sharpie and nothing more! Check out the tutorial at Bren Did. A coffee mug with dots and a monogram would make the perfect DIY gift for the upcoming festivals in your custom. Get the instructions here. 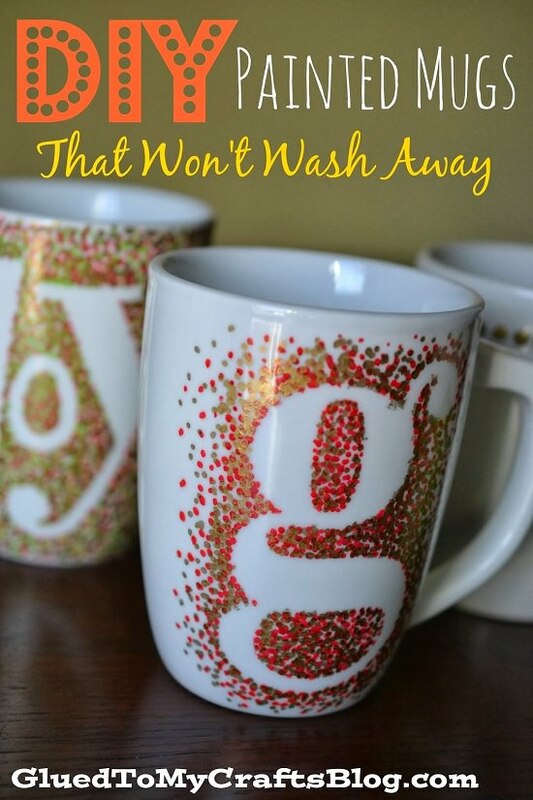 Paint a coffee mug with chalkboard paint, and when it dries, you can add texts or designs that suits your present mood. Wit And Whistle has the tutorial. 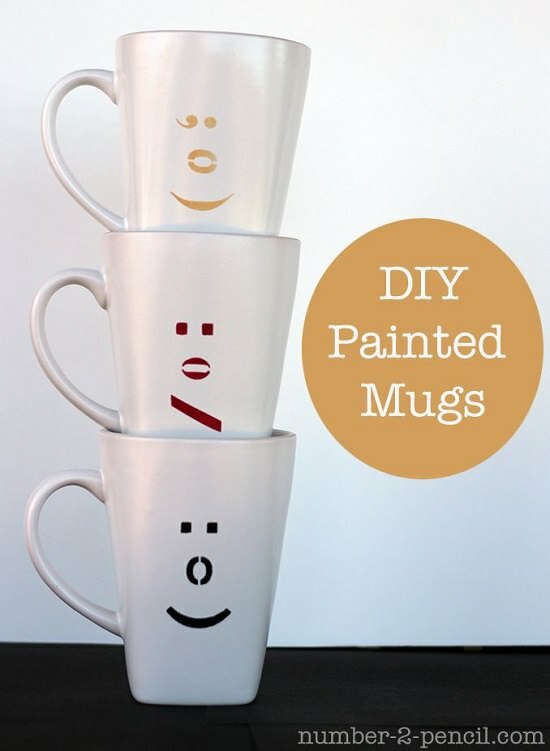 Give your coffee mugs the expression of emoticons using paint stenciling tools, rubbing alcohol, paint, and water. Follow here for the instructions. 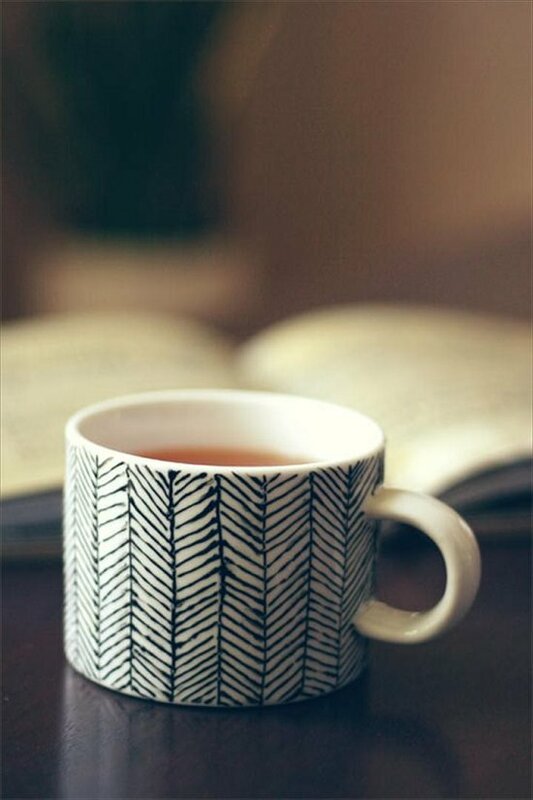 Handcraft your coffee mug with an ideal pattern with a paint tube. You need to squeeze the paint out and create a flowy design on the cup. Look here. 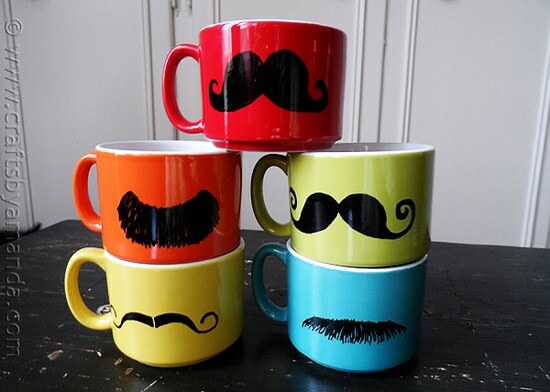 These mustaches are made using paint markers and take less than two minutes to ready a mug. Get the directions at Crafts By Amanda. 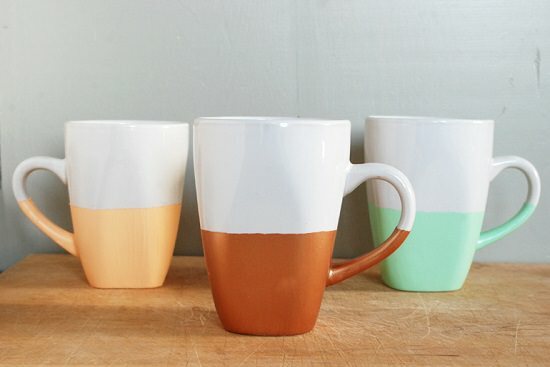 Paint or dip a coffee mug in the paint to get the same impression as in the above image. Make sure that you use a dishwasher safe paint to ensure that the color doesn’t wash away. Here’s the tutorial. 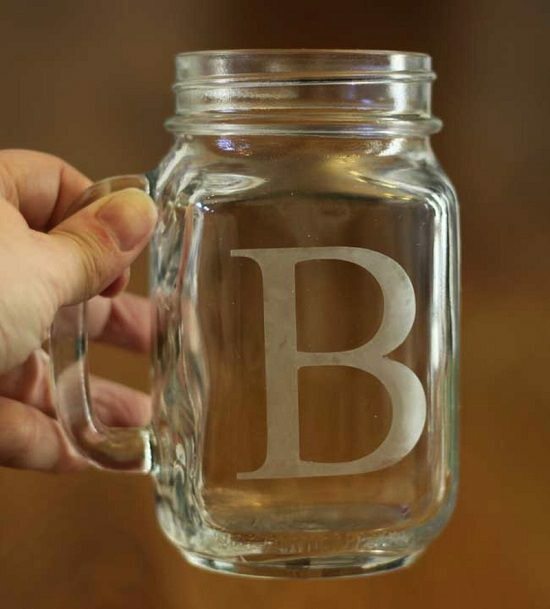 With some etching cream, rubbing alcohol, a letter stencil, glue, and a mason jar; you can easily DIY this mug in ten minutes. Look for the tutorial here. 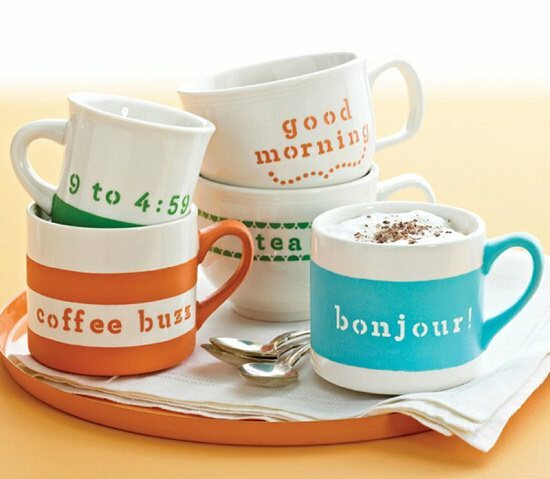 How about creating a set of these coffee mugs that have messages for every time in a day? It’s exciting and pretty at the same time. Visit Martha Stewart. Decorate a white coffee mug with some natural patterns and designs using glass paint markers. They don’t rub off even in the dishwasher, interesting! Visit Must Have Mom. 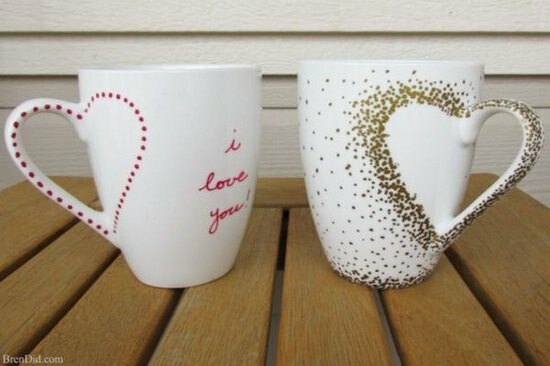 Hope you liked these coffee mug DIY ideas. Leave your comments below if you have any suggestions or ideas.